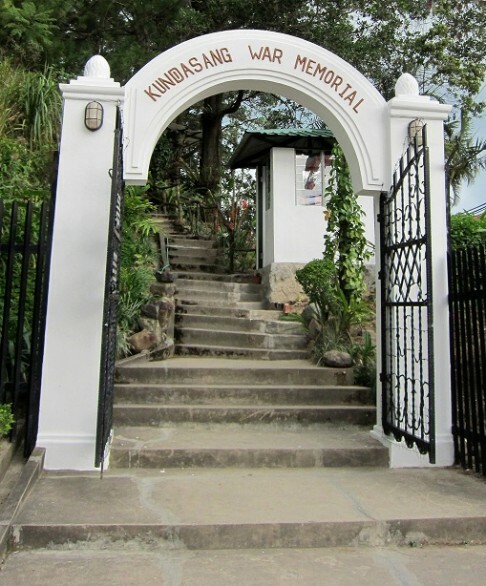 A must-visit in Kundasang is the Kundasang War Memorial located in kundasang village in Sabah that lies along the bank of Kundasang Valley. 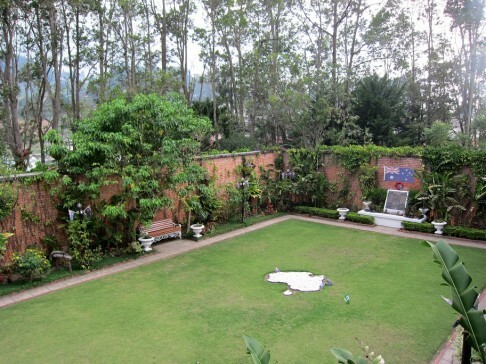 Famous with stalls selling local fruits and vegetables at a wholesale. The Distant of 6 kilometres away from Kinabalu National Park and the the Majestic Mount Kinabalu. Major G. S. Carter, (Toby Carter) who served in the Royal Australian Engineers initiated the building of the Memorial in year 1962, this was one of the first memorials to commemorate the 2,428 brave Australian and British Prisoners of War who died in Sandakan death march WWII. 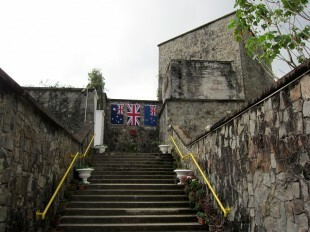 The memorial also serves as a tribute to the many local people who risked their lives while aiding the prisoners of war. 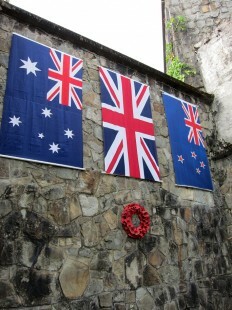 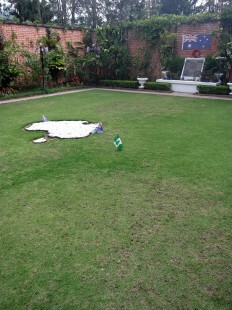 Only 6 Australians survived in this horrific tragedy to tell their story and there were no English soldier survivors. The Memorial is made up of four beautiful gardens – the Australian Garden, the English Garden, the Borneo Garden and the Contemplation Garden and Pool, to represent the different nationalities. The scent of roses lingers in the air and the serene atmosphere makes the Kundasang War Memorial an ideal place to contemplate and remember the heroes of the war. 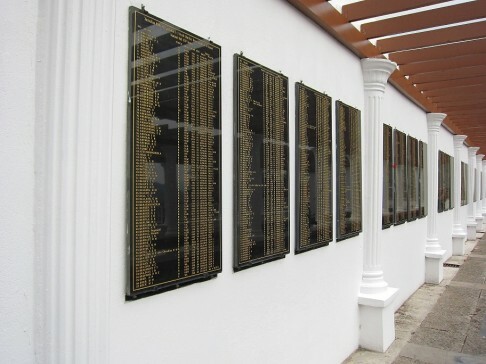 Visitors can also opt to view a short brief video presentation on the history of the Sandakan Death March WWII. ANZAC Memorial Services and private Memorial Services are welcomed with prior arrangements. 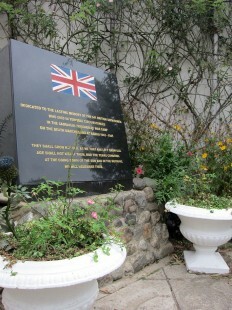 The Memorial is open to visitors.